After a relatively rocky road at the start, but then without great difficulty, we have managed to put together more than enough dates for our summer tour which will take myself and Anna Morley Collective around Spain for about two weeks, IN about two weeks. Last night was the show with Anna Morley Collective at ‘Discos Paradiso’ in Barcelona, and it went really well! The place was packed to the brim, and we managed to get some good videos of the performance, and SO, we decided to mesh a bunch of the good videos together…and here it is! 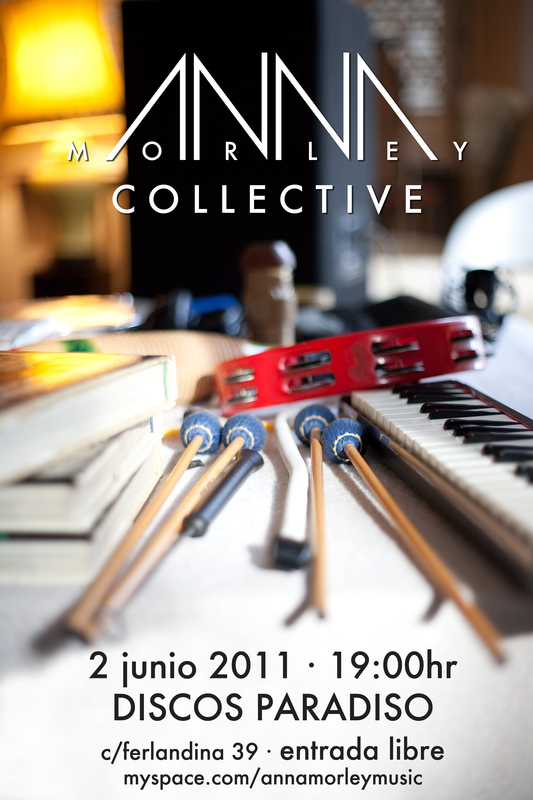 I’ll be playing a show with Anna Morley Collective next Thursday, the 2nd of June, at 7 pm. It’ll be at ‘Discos Paradiso’, calle Ferlandina 39, in Barcelona! (I’m in Barcelona now…) Come one, come all! 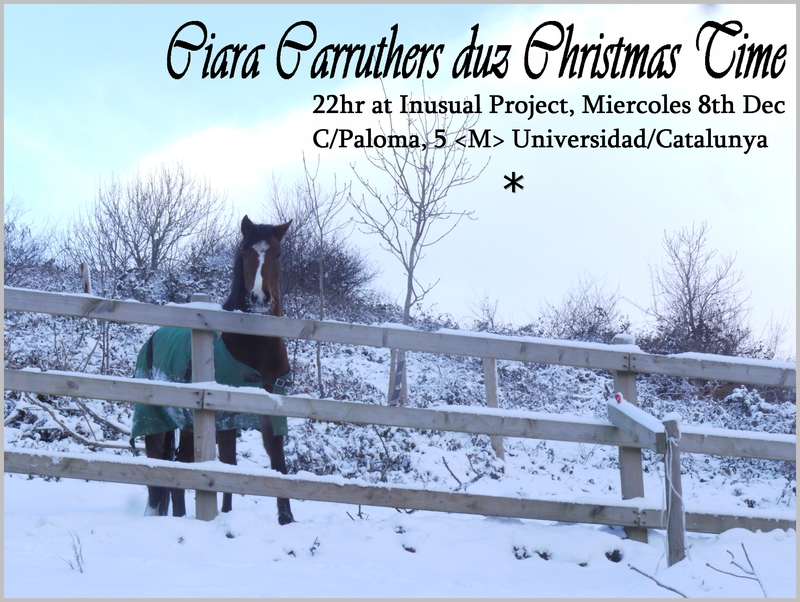 Next Wednesday the 8th of December I have a solo gig at Inusual Project, in Barcelona. I’m excited! I shall play mainly originals, a few covers, and hopefully a few Christmassy numbers too! It’ll start at 10pm sharp, and the address is Calle Paloma 5, Barcelona 08001. Come! And here’s the flyer! This is a lovely snowy photo of West Cork in Ireland, taken by Rosa Ospina. That’s you, Rosi.